Switzerland is known for its luxury goods: expensive watches, fine chocolate, exquisite cheese. But eMTBs? Thömus is not an unknown brand among the Swiss, but outside of the country, you’ll hardly ever see a Thömus Lightrider E1. 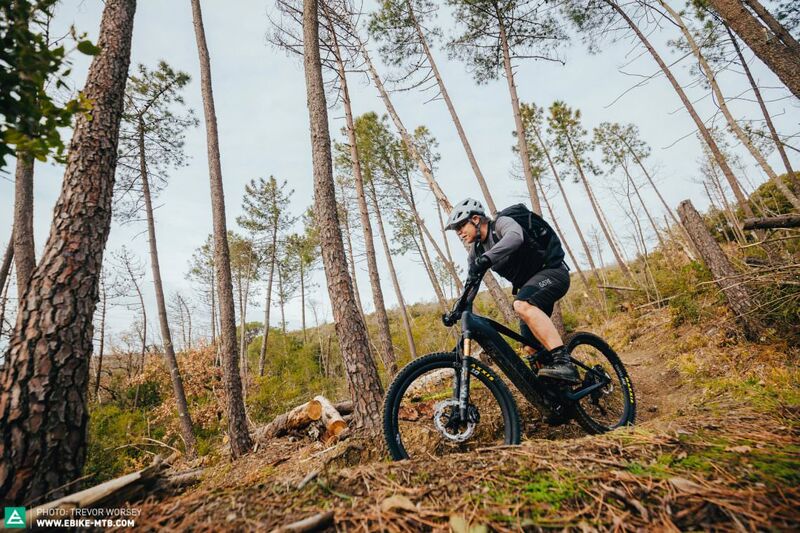 The Thömus Lightrider E1 is based on a carbon frame with 150 mm of travel, rolling on 27.5″ wheels with 2.8″ wide tires and powered by a Shimano STEPS E8000 motor with an integrated 500 Wh battery. That chassis can be freely customised with a configurator to suit your own preferences and budget! The high-end spec of our test bike costs 10,290 CHF (about € 9,000). 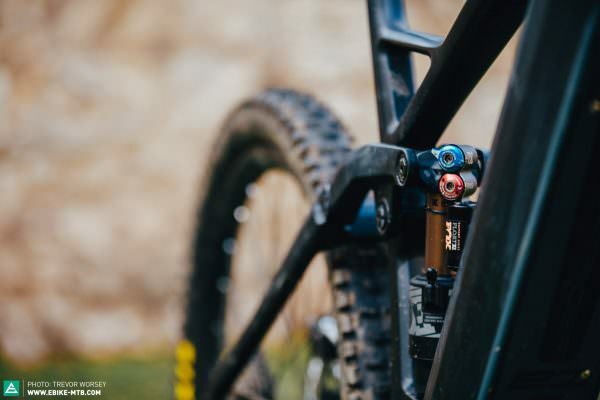 For this, you get FOX factory suspension, an electronic Shimano XT Di2 drivetrain and XT four-piston brakes. The biggest expense are the DT Swiss HXC carbon wheels. 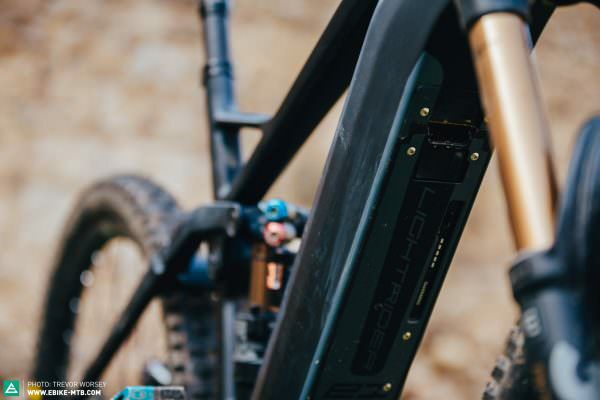 With the integration of the battery, you’ll be able to mount a bottle cage on the oversized down tube, but a real highlight is Thömus’ Total Integration Concept (TIC) for the cockpit. The cables are fed into the frame via the stem, which gives the bike a very clean, tidy look. 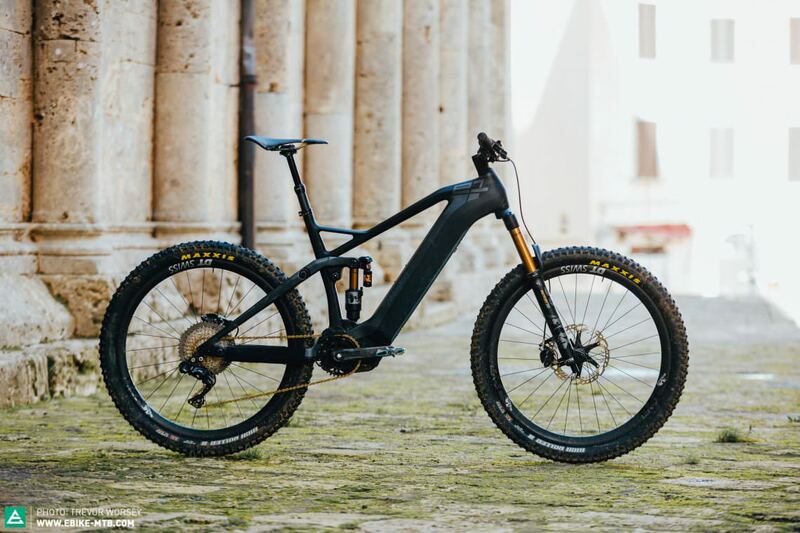 The entire frame of the Lightrider E1 is constructed of carbon fibre. Together with the high-end spec, this keeps the weight down to 21.21 kg. The start button of the Shimano motor is tiny and it’s placed on the down tube where it gets bombarded with dirt. The setup of the FOX FLOAT X2 can be quite confusing. We recommend riding with the compression as far open (minus) as possible. That way the suspension is more sensitive, offering more comfort and traction. 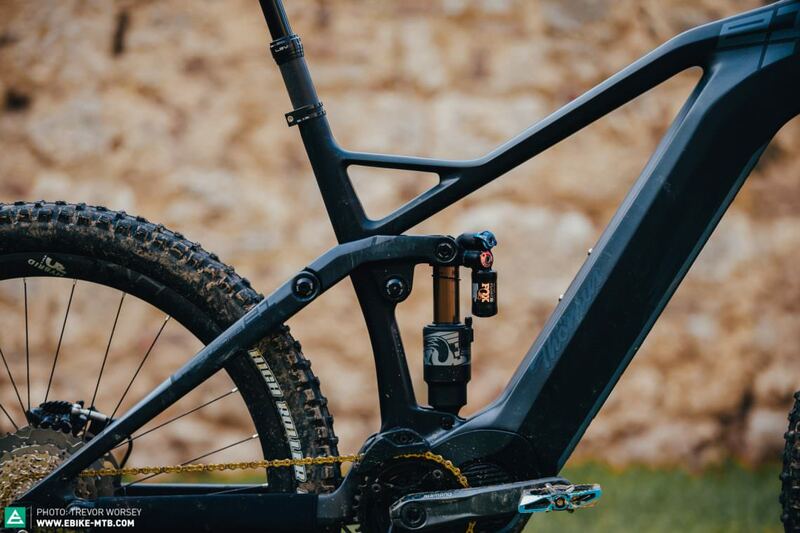 Thanks to the TIC stem, the routing of the cables on the Lightrider E1 is super clean – a rarity on an eMTB. As understated as the Lightrider E1 looks, so composed is its handling. The seating position is nicely balanced, neither too aggressive nor too upright. 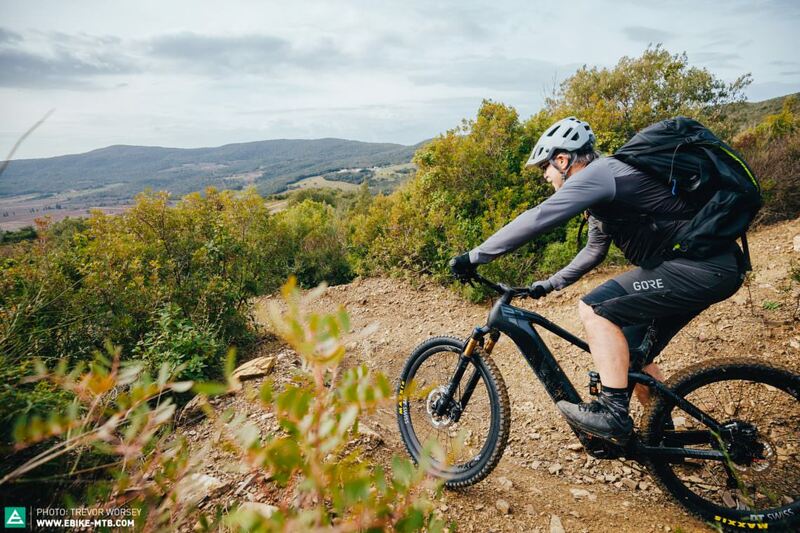 Due to the low front end, the front wheel stays weighted when climbing, keeping it firmly on the ground up steep inclines, and so, the Thömus is able to master technical climbs with ease. 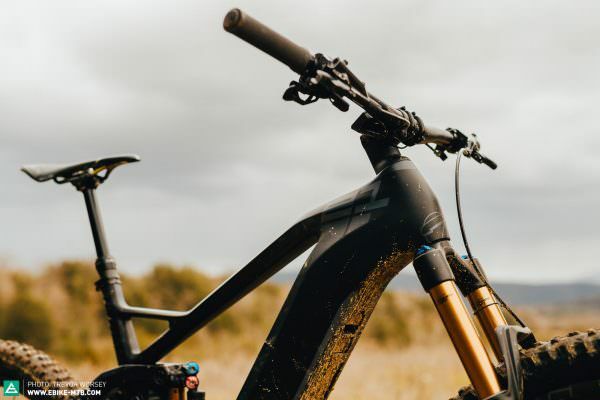 In Trail mode, the Shimano Motor is easy to modulate and, if you want to, you can customise the support levels with Shimano’s E-TUBE PROJECT app. The handling of the Lightrider when descending is composed and intuitive. 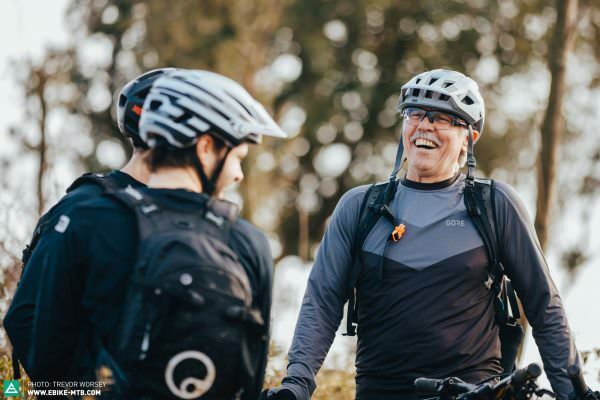 The bike makes direction changes willingly, making it easy for less experienced riders to navigate tight sections. The carbon wheels are very stiff and lend the bike razor-sharp and precise handling. The suspension provides sufficient levels of comfort, good traction and a lot of feedback. 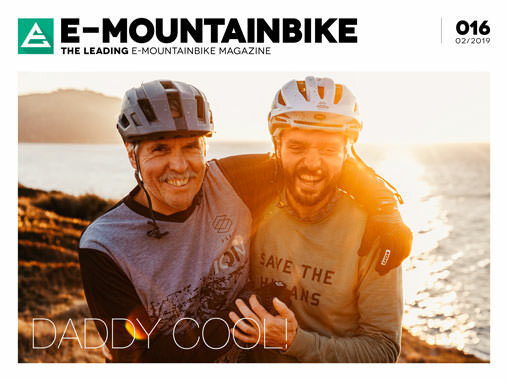 It underlines the very direct character of the bike. On really demanding descents, the Lightrider always remains controllable, but it will let the rider know when it’s time to get on the brakes. 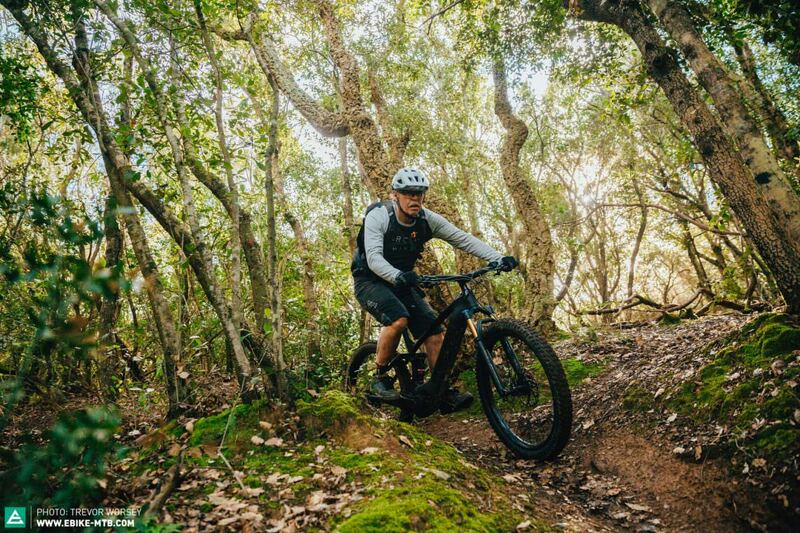 The low front end pulls you forward on steep descents, making it difficult to sit back and let the bike do the work. A handlebar with more rise could help here. The Thömus Lightrider E1 is a bike for individualists. It is one of the few eMTBs on the market that you can freely configure according to your own desires. 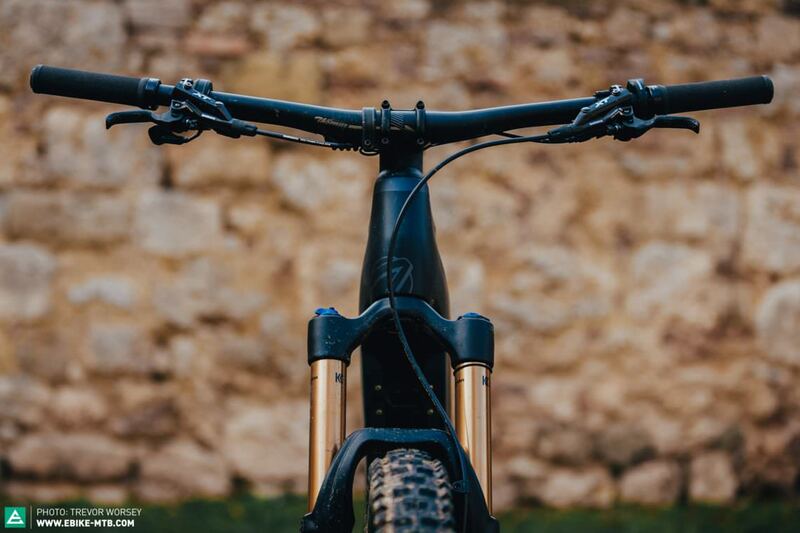 Our test bike convinced us with its balanced and composed handling, as well as its high-quality workmanship. 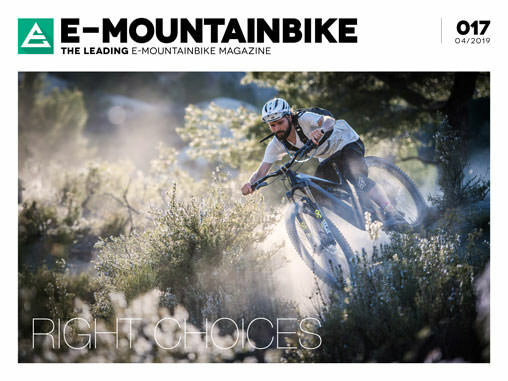 Christoph loves to be kept on his toes – both on the bike and in his role for the E-MOUNTAINBIKE Magazine. He’s known as the guy in charge of the magazine and masquerades as both its editor and photographer. 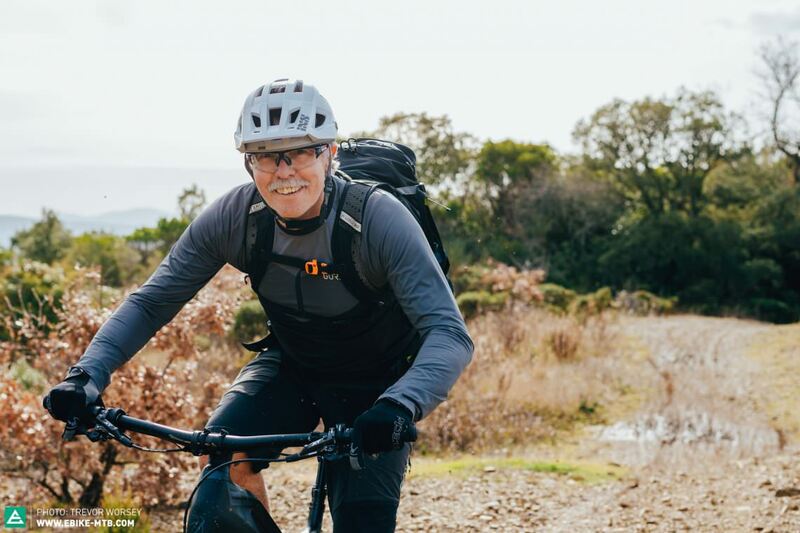 You’ll usually find him tearing up the mountains on his bike, soaking up the flow or tackling technical, narrow trails.